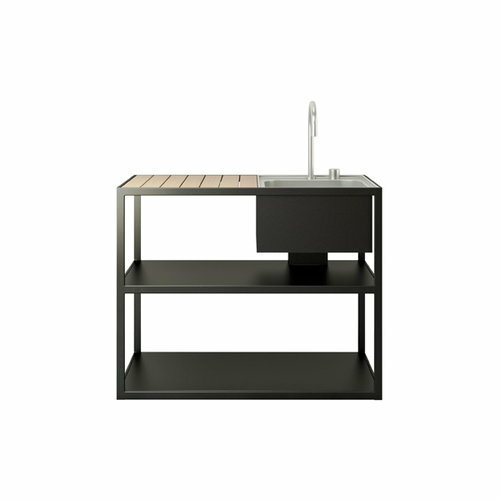 The Garden kitchen sink from Röshults completes your outdoor garden kitchen. Use it with the preparation area and the grill to shape your own unique cooking place. 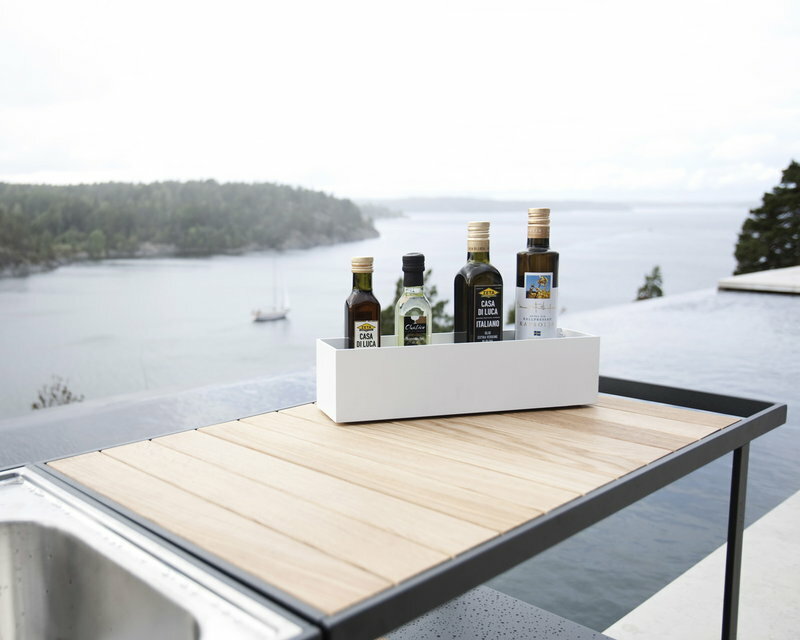 Röshults products create a timeless contemporary environment for homes, gardens and public places. 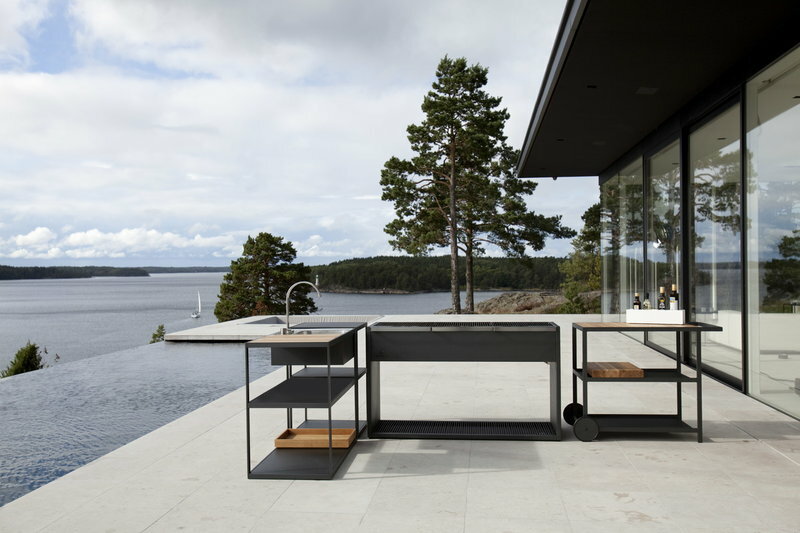 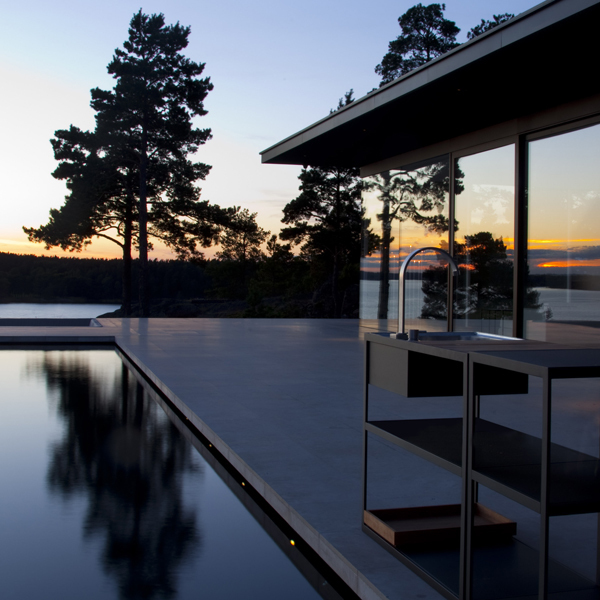 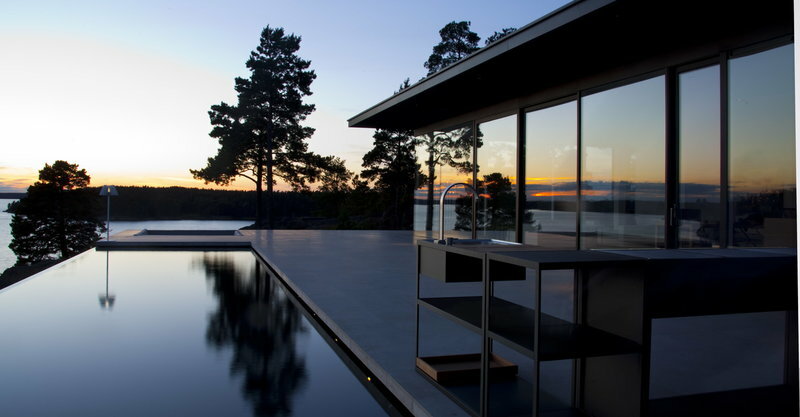 Röshults products include outdoor furniture and barbecues that combine contemporary Scandinavian design and function, inspired by clean architecture lines. Ideal to furnish your garden or patio.